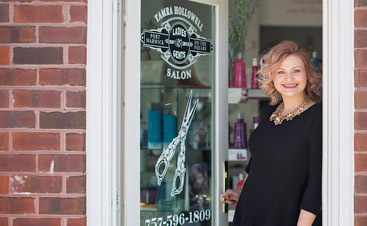 The spa at Tamra Hall Salon & Spa delivers world-class services. 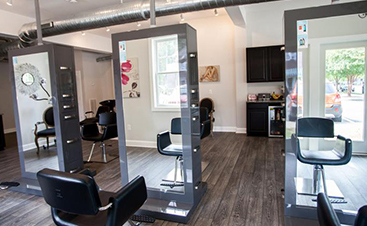 Our professional estheticians use only the best products. They maintain their skills through ongoing education. And they treat each customer like the unique individual they are. If you are new to advanced skin care services, give us a call. If you are unsure which treatment is best for you, don’t worry. All appointments start with a skin analysis and consult to determine your individual needs. You’ll see the benefits immediately. 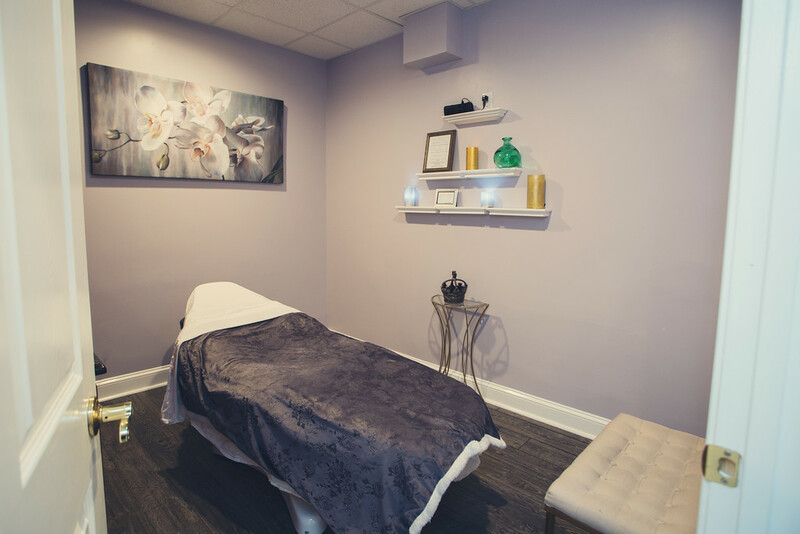 While you are here, we can answer any questions you have about skin resurfacing and microdermabrasion and help you develop a skin care regimen best suited to your skin type. Relax and enjoy our luxurious Hydropeptide facials designed to fit your unique skin needs. Unsure of which facial is best? Our Master Estheticians are here to help guide you. Schedule a complimentary skin analysis today. Experience the calming, hydrating, and refreshing benefits of a relaxing blueberry facial. This nourishing treatment is designed to reduce redness and inflammation in sensitive skin. Jumpstart a more even complexion with this lightening vitamin C facial. This treatment combines natural brighteners and gentle exfoliation for a refined, youthful appearance. Combat unbalanced, oil and breakout prone skin with this pumpkin cranberry facial. Acne fighting peptides will balance oil production, unclog pores, and speed up cell turnover to reveal healthy, glowing skin. Refresh dull lackluster skin with this powerful hydrating facial. Containing the botanical extracts of apple and papaya to unveil a polished and plumped complexion. A unique service provides adolescence with in depth education to encourage healthy skin care habits. 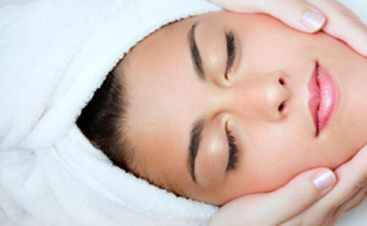 This treatment includes cleansing, steam and extractions using gentle products to promote healthy skin. Provides immediate resurfacing results with no down time. Perfect for fine lines, wrinkles, pigmentation, scarring, while providing a fresh glow. Ask about our seasonal treatments which include the 14K Gold, Chocolate, Needa Margarita, and Blueberry Lemonade. Available per request off season.